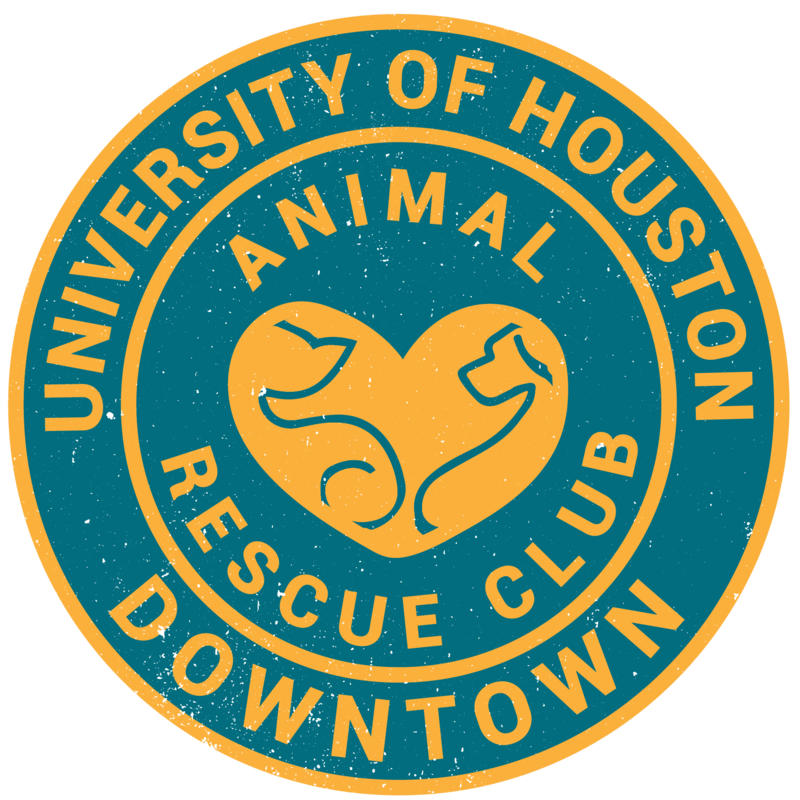 On Saturday, January 6th, Scouts Honors rescue will have an adoption event in the Houston Heights! This can help you find your perfect pup and help get all of the homeless animals into a permanent home. They also will have volunteers with information on how to foster or volunteer. Stop by for a hot dog, a burger and a good cause! Even if you aren’t looking for a new pet, please come out and support Scout’s Honor Rescue and give some love to a homeless doggie. Even if you aren’t in the market for a new pet, please come out and support Scout’s Honor Rescue and give a pat and treat to a homeless doggie. Dogs Available: black labs and yellow labs, border collies, heelers, shepherds, staffies, hound dogs and scruffy dogs, and so many more! PLEASE SPREAD THE WORD AND COME OUT AND SUPPORT SCOUT’S HONOR RESCUE!